Please call (903) 535-7722 or click here to email our knowledgable staff for your complimentary estimate on the cosmetic or reconstructive procedure of your choice. To provide you with a comprehensive estimate please provide our Patient Care Coordinator with specific information about what your goals are, the desired procedure, when you are wanting the procedure and any pertinent medical information. Estimates given over the telephone or by email prior to your consultation appointment with Dr. Harrison are non-binding. After your consultation you will meet with our Patient Care Coordinator to get an exact quote & breakdown of all costs associated with your treatment plan. We look forward to hearing from you. Estimates given over the telephone or by email prior to your consultation appointment with Dr. Harrison are non-binding. 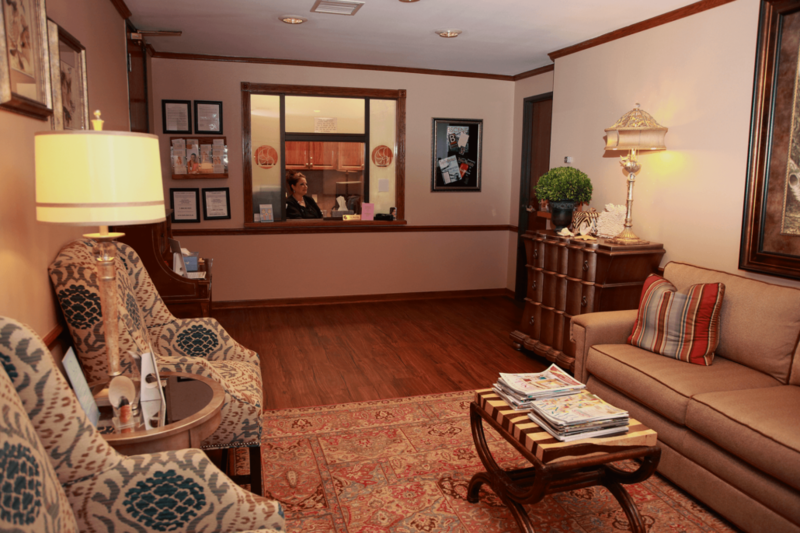 After your consultation, you will meet with our Patient Care Coordinator to get an exact quote & breakdown of all costs associated with your treatment plan. We look forward to hearing from you.